Bloody Ripper 60ml Vape Juice by Bogan Brews is a killer pineapple and raspberry sour vape juice. Made with a smooth 75VG/25PG ratio, you'll have a bloody good time vaping massive clouds with your favorite sub-ohm device. 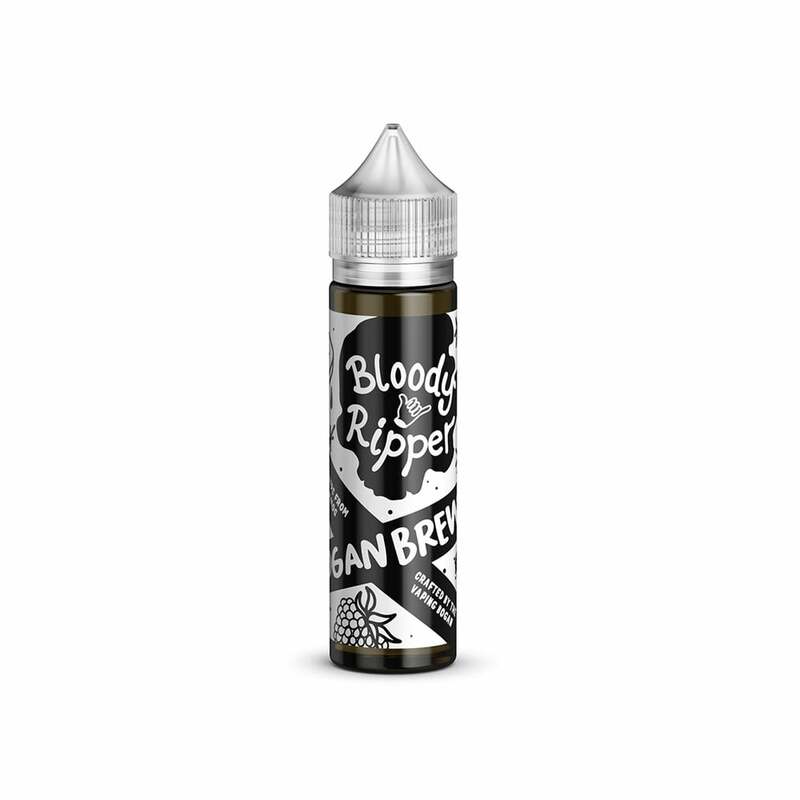 Bogan Brews Bloody Ripper 60ml Vape Juice is available in 12mg (1.2% nicotine), 6mg (0.6% nicotine), 3mg (0.3% nicotine) and 0mg (nicotine-free).